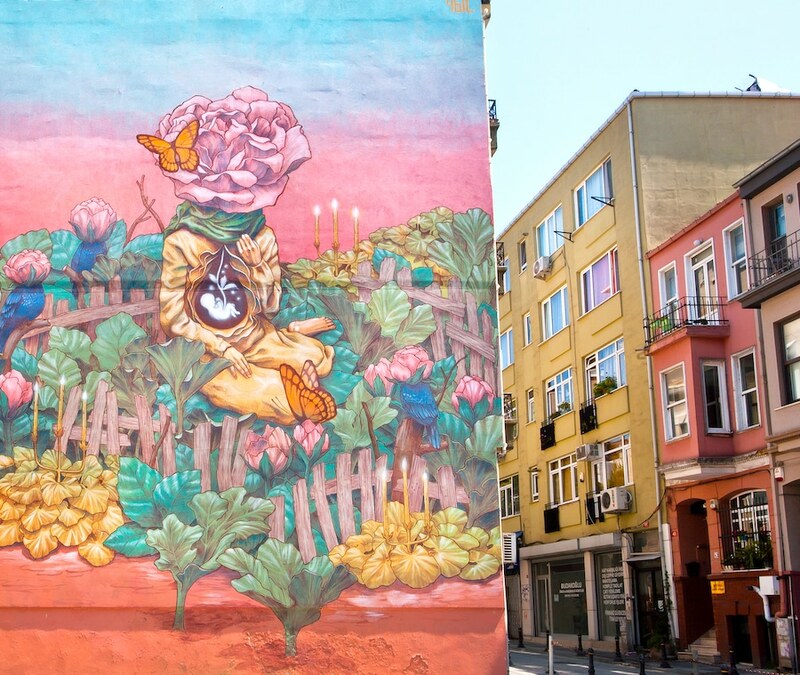 The neighborhoods of Fatih , Fener and Balat are surely the ones that have the richest history in Istanbul . They are also on the list of the UNESCO heritage sites, and yet it is still a region rarely visited by tourists. We like to lose ourselves in these areas wandering around because the atmosphere is really unique. 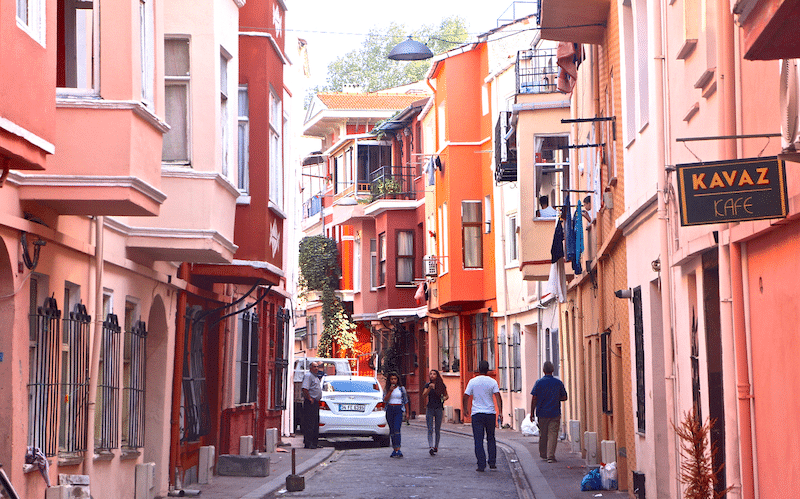 To start the day, begin in the neighborhood of Balat , which was the Jewish quarter of the city. 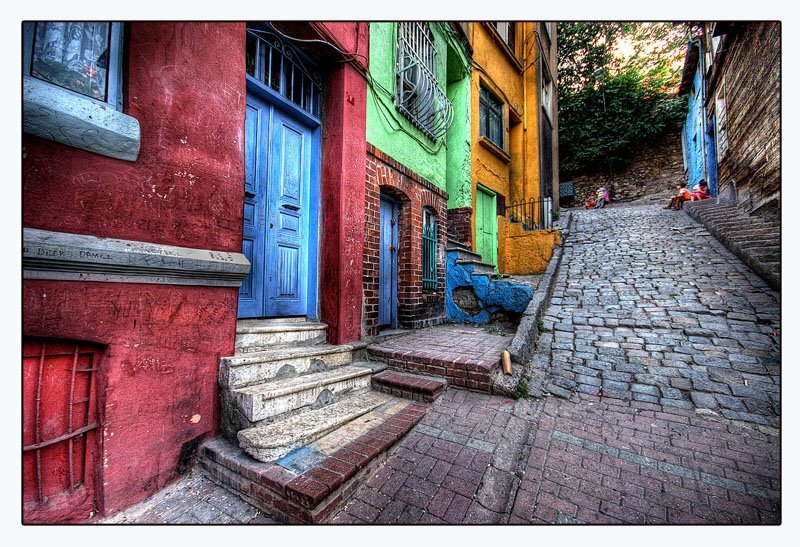 The architecture and the colours of the houses are fascinating. 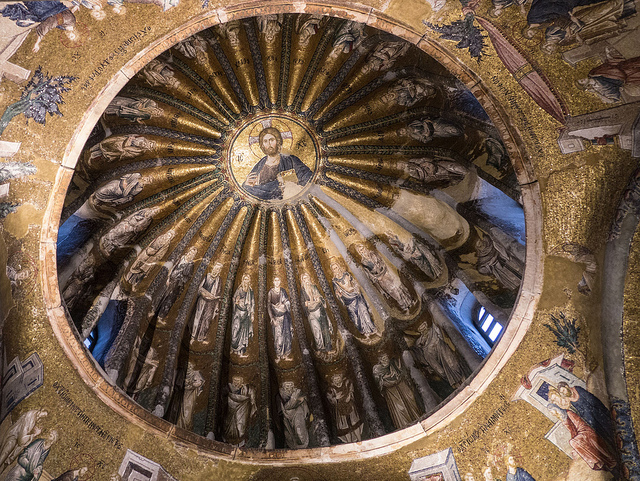 You must visit the Kariye Museum (former Church of St. Savior in Chora ) , the mosaics and frescoes of this church are beautiful, this is probably one of the most historic landmarks in the city. 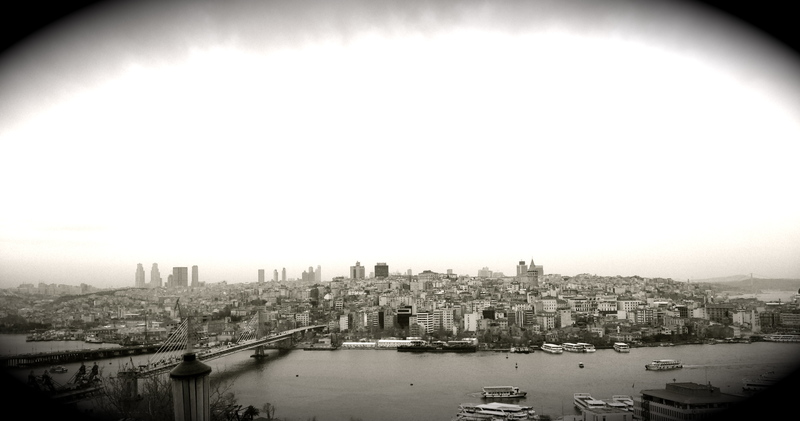 Afterwards go drink tea in the Molla Aski Park to admire a beautiful panorama of the Golden Horn. 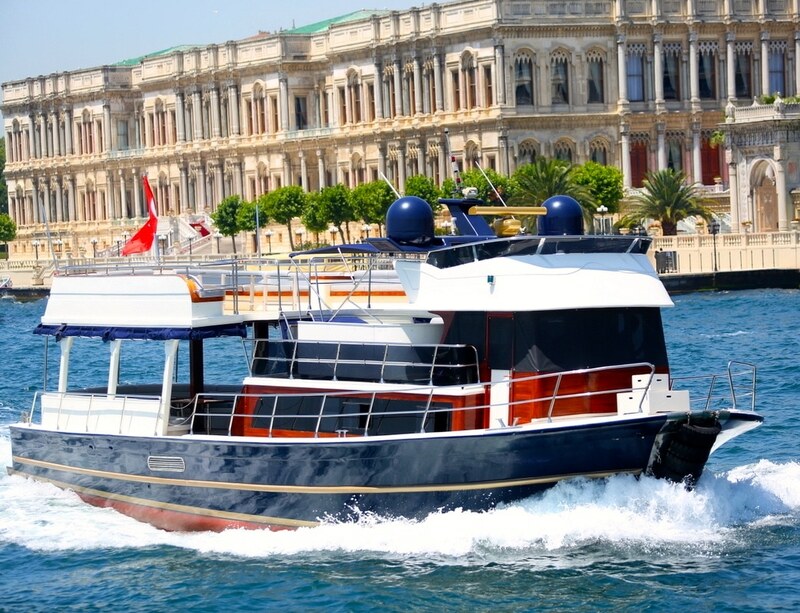 Then head to the Golden Horn towards the Fener district, which is historically the Greek district of Istanbul. 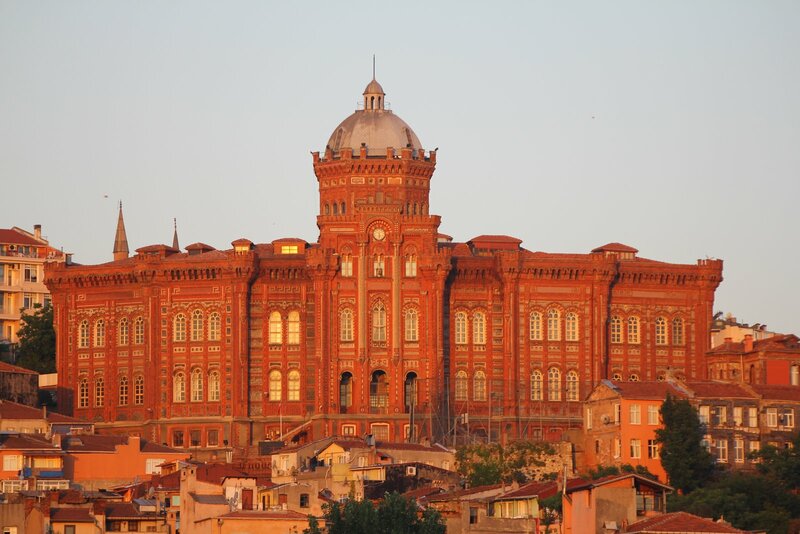 Admire the Greek High School (” Rum Lisesi “) , an imposing red brick building built in 1881 . Beside this school do not miss the Orthodox Church of St. Mary of the Mongols (” Kanli Kilise “). You mustn’t miss the Ecumenical Patriarchate of Constantinople (” Rum Ortodoks Patrikhanesi “) which is a holy place for the Orthodox, you can also go to the Bulgarian Church (” Bulgar Kilisesi “), which has the novelty of being entirely metal and has been built in a week according to the legend. 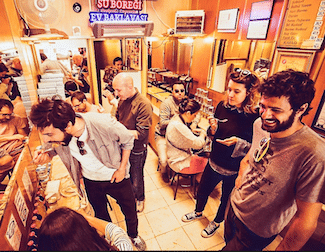 Then continue towards the Fatih Mosque, and on the way if you ‘re feeling peckish we suggest you eat a pide ( Turkish pizza) at the Fatih Tarihi Pidecisi which is considered the best. 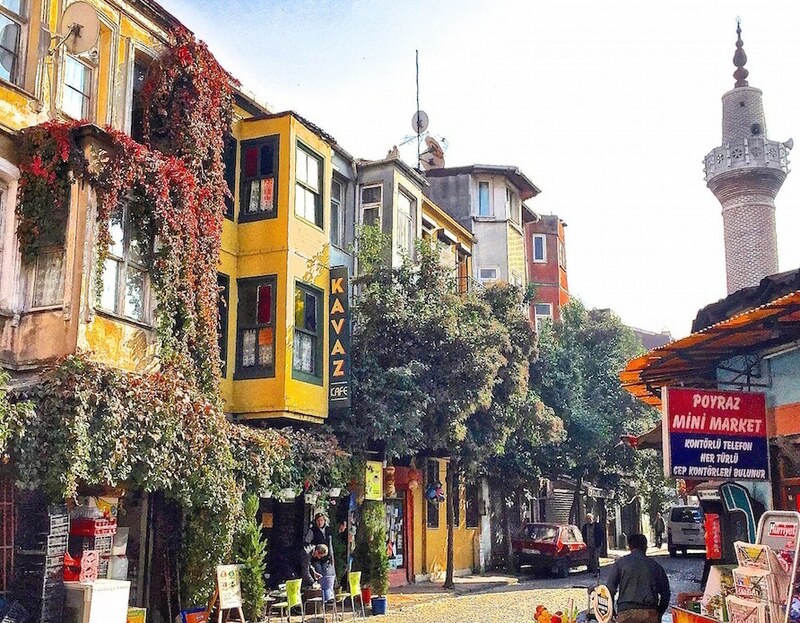 The Fatih district is the most conservative of the city, here you really feel as though you’re in the middle of the Middle East. Then go visit the Suleymaniye Mosque , built by the architect Sinan which is considered the greatest architect of the Ottoman Empire. Once the tour is over, go in one of the small streets by the mosque to smoke a water pipe and drink tea on the terrace of Mimar Sinan Teras Cafe and you will enjoy a magnificent view over the city. In these traditional areas the food is excellent and very inexpensive. Stop anywhere, you will not be disappointed. Just a small piece of advice, try to print a map before you go in these areas because it is very easy to get lost and nobody speaks English!